Take our IELTS Reading assessment to learn how prepared you are for the IELTS Reading test. So you want to master IELTS Listening. But how close are you to “mastery” right now? 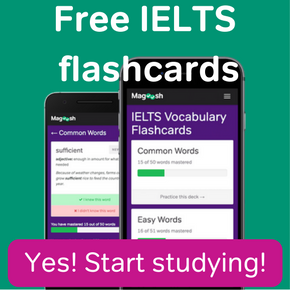 Use Magoosh’s IELTS Listening Practice Test to get an idea of your current level and estimate your band score. This IELTS Listening evaluation is the perfect start to your prep! 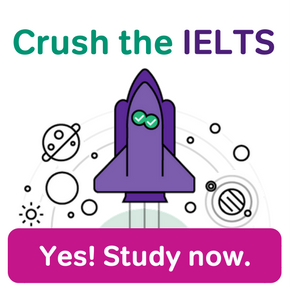 What if you could measure your basic IELTS Writing ability right now? 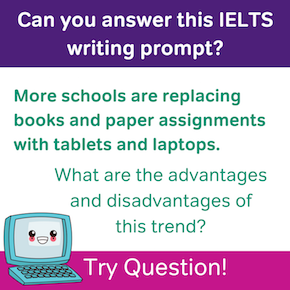 You can, with our IELTS Writing diagnostic quiz! This IELTS Writing Practice Test offers you the ability to take practice writing tasks and use our IELTS writing score calculator (AKA our “ideal” essays) to score your own IELTS writing evaluation. 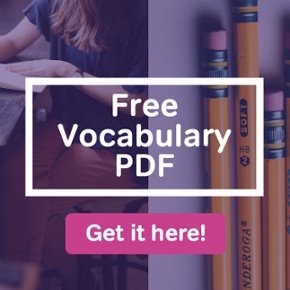 Vocabulary is an important part of the IELTS, and each section of the test—Listening, Reading, Writing, and Speaking—has its own unique mix. Check out our Complete IELTS Vocabulary Guide for tips and resources that will help you build your vocabulary! Can you get IELTS scholarships? Yes, you can! A good IELTS score can get you a variety of funding. Sometimes IELTS questions will repeat. Read on to find out when and how the questions repeat…. And how you can use repeat questions to get a good score. Have you already taken IELTS Academic, and now want to use it for immigration? This may be possible. Explore your immigration options with IELTS Academic. IELTS Reading passages are known for their advanced vocabulary and grammar. IELTS passages also contain complex (and interesting!) information.